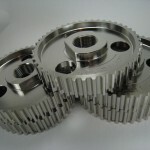 Electroless nickel plating (EN) refers to nickel coatings which are deposited without the use of electricity. Electroless nickel was discovered in 1944 and by the 1980s, electroless nickel plating was a firmly established metal finishing process. In the last 20 years, many improvements have been made to the electroless nickel Industry including higher corrosion resistance, brightness, and hardness. 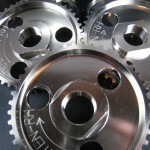 Electroless nickel plating has many advantages for engineering purposes. 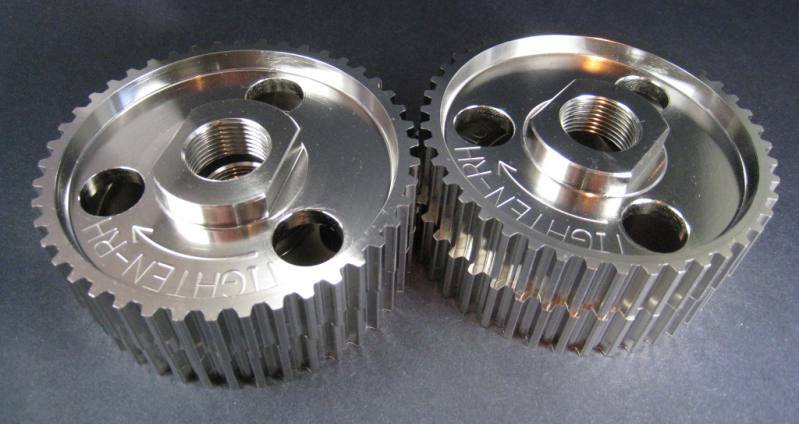 Electroless nickel coatings provide an even nickel coating across the entire surface of the plated item allowing the electroless nickel coating to be built up to increase the overall size of an item to improve dimensional conformance. 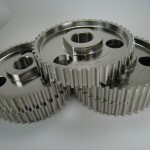 The required thickness of the electroless nickel coating can be easily adjusted to meet the specifications of the product. 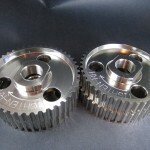 Electroless nickel plating is ideal for plating recesses and blind holes as it plates wherever the nickel solution touches the item. 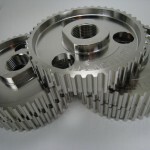 In addition to good adhesion and excellent performance, electroless nickel coatings offer great corrosion and wear resistance. 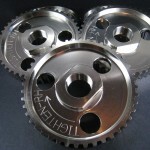 Spectrum Metal Finishing’s electroless nickel processes include bright and semi-bright finishes. Spectrum can plate Electroless Nickel on a number of metallic and non-metallic base metals. 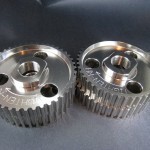 In many cases, an electroless nickel coating serves as a base layer for bright nickel plating, gold plating, silver plating, black nickel plating, brass plating, copper plating and our environmentally friendly chrome alternative. Spectrum’s electroless nickel plating services are offered in both rack plating and barrel plating in a variety of sizes and specifications. To receive more information on Spectrum’s electroless nickel plating services, please submit the details of your inquiry using this Form. Please include the details of your product such as size and shape of product, application of product, required finish, what substrate or base material the product is made of, annual quantity and any other information that would help us provide an accurate quotation. All inquiries will be replied to within 24 hours of receipt. Last Updated On: April 30 2018 @ 2:50 p.m.